The Sydney Harbour, or coined the soon-to-be “Silicon Harbour”, is anticipated by several to be the natural home for this Australia’s first digital district. 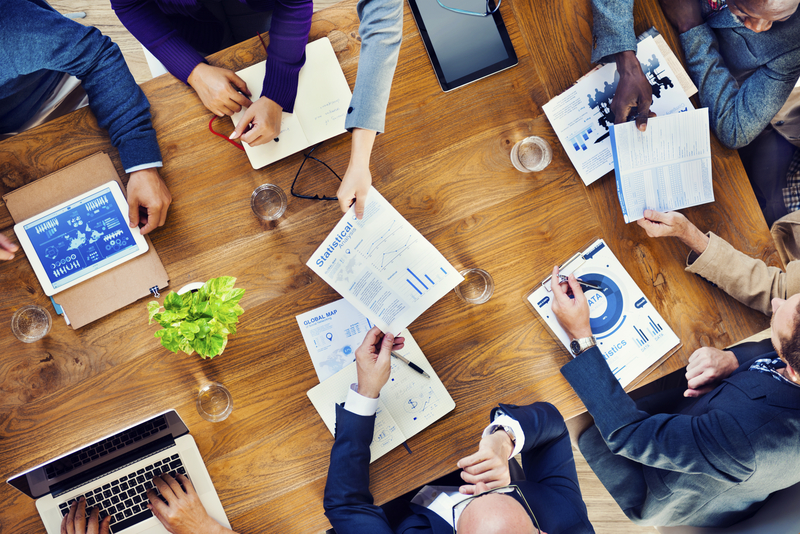 However, Sarah Pearson, Chief Executive of the CBR Innovation Network, is confident Canberra could become the hub for start-ups in Australia. Pearson, who recently returned from a trip to Israel led by Assistant Minister for Innovation Wyatt Roy, believes that Canberra’s large universities, well-educated population, the CSIRO, and government and military concentration made it the perfect place to become the core for innovative concepts. Pearson further noted that the ACT could learn from Israel’s thriving innovation ecosystem that has attracted multi-national organisations. In relation to this, Wyatt Roy’s presentation at the Open Opportunity Forum in Sydney last week, saw him discussing the similarity between the culture in Israel and Australia. Roy quoted similar ideologies shared between the countries, such as, the concept of “having a go” and “supporting the underdog”. However, Australia’s dwindling innovation levels is going to need more than feel-good slogans to contend in the 21st century. Certainly, there is no denying that the escalation of Malcolm Turnbull to Prime Minister has brought a distinctive transformation in the language and attitude concerning Australia’s part in the global economy. However, rather than focusing on one ‘Innovation Hotspot’ or one ‘Silicon Harbour’, Australia should be focusing on becoming a ‘Innovation Nation’ – a widespread country of innovators. Hence, if an individual has an innovative idea, whether they are operating in Sydney Harbour, Canberra, or Queensland’s Sunshine State, they should feel comfortable starting from where they are. If Australia wants world class innovation, we don’t need to be a Silicon Valley – we need to be a Silicon Nation. One way of expediting innovation in a company and a country is by investing in Research and Development (R&D). The government does already provide a generous Research and Development (R&D) Tax Incentive which is highly effective in aiding rising companies in promising future industries. No matter your location in Australia, from regional to the main cities, you may entitled to the incentive. In addition, start-ups are also eligible to apply. 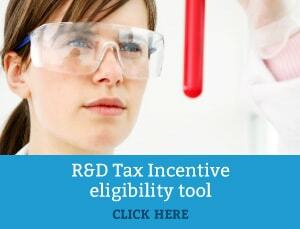 Contact one of our R&D Tax Specialists today to find out if you qualify for the tax savings.